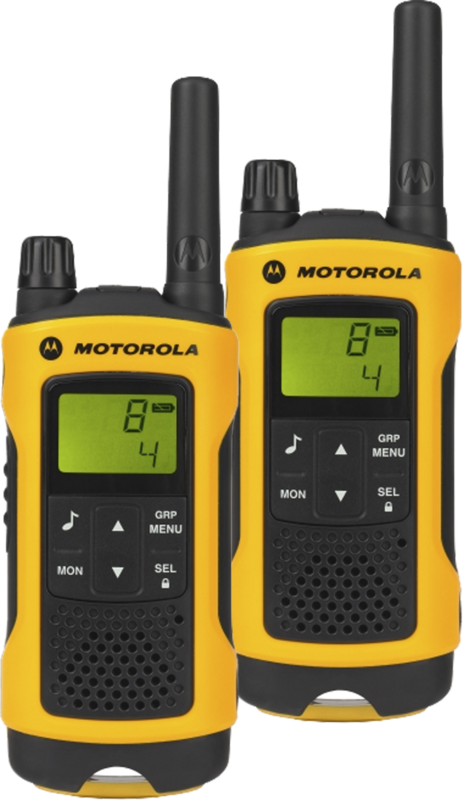 Leisure radios are most likely to be unlicensed radios and are perfect for road trips, skiing, beaches, camping and other environments that only need communication for a small distance. 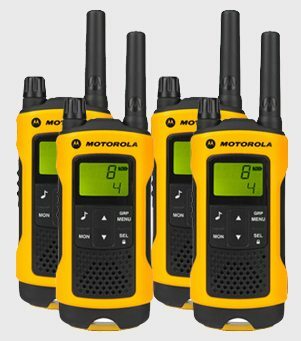 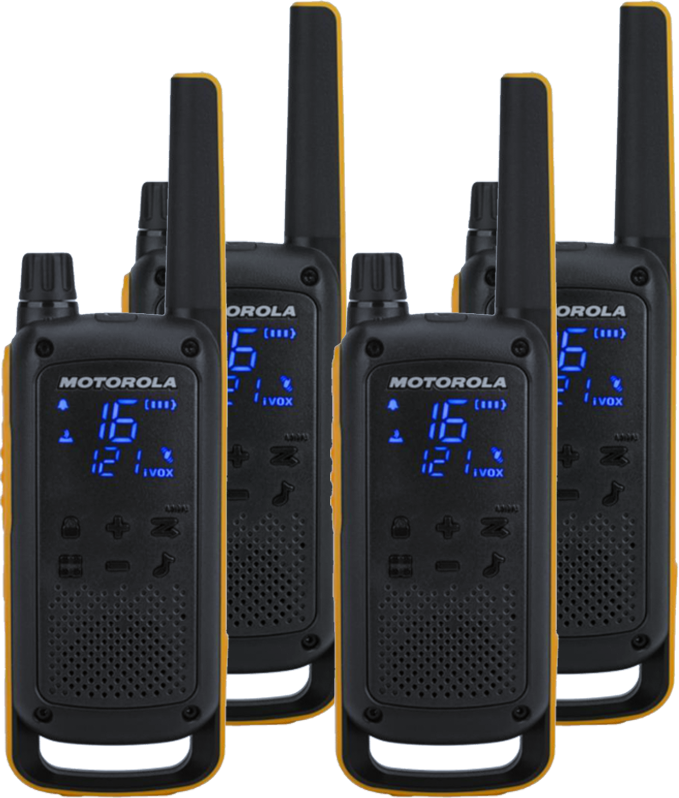 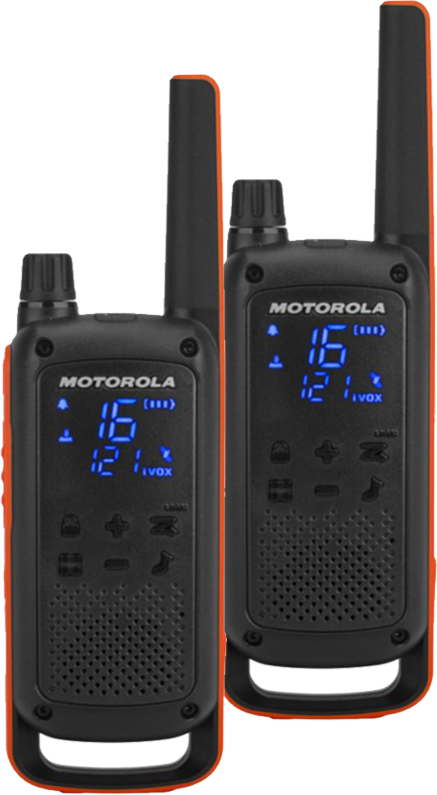 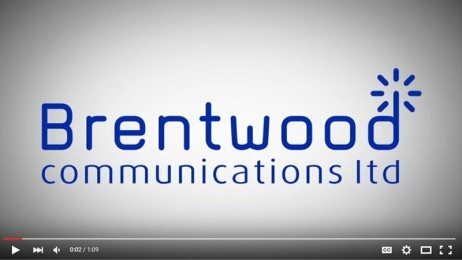 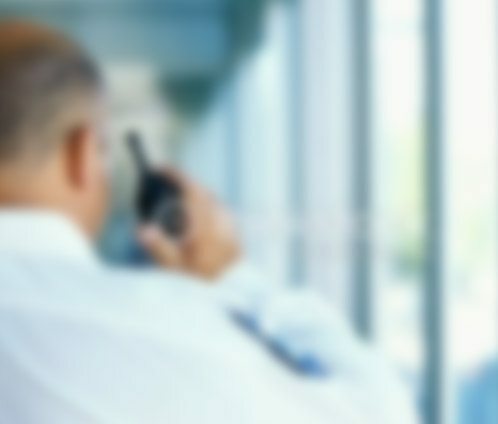 We stock radios for leisure from popular well-known brands such as Motorola and Cobra that are both easy to use for any user with clear reception for easy communication. These are available for hire, which is perfect if you only need the radios for a one off purpose.